Please consider a donation to ESCO! 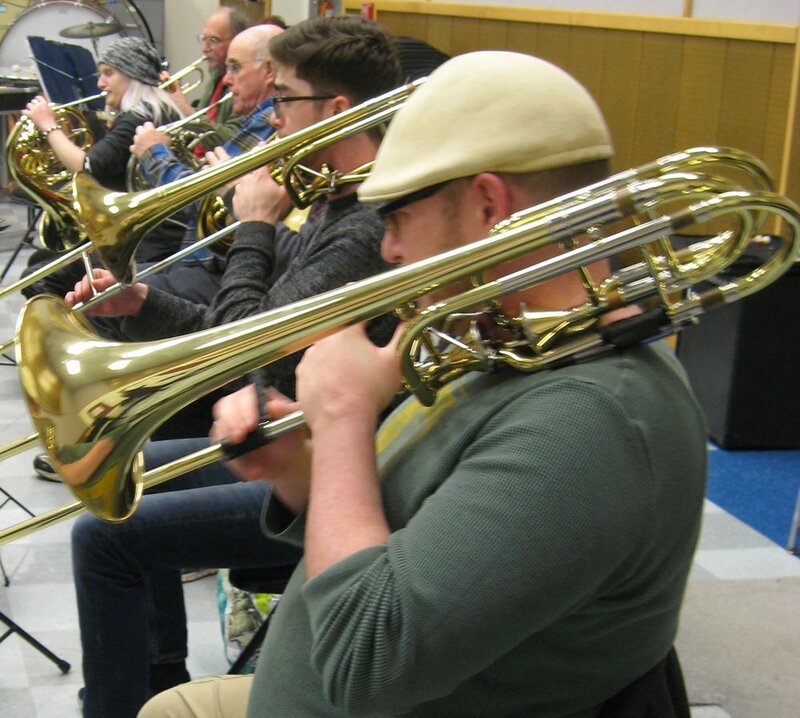 The orchestra is funded by member dues and by donations from supporters like you. Your donation will support the orchestra by funding special projects and music and equipment purchases. ESCO is a 501(c)(3) nonprofit organization, and donations are tax-deductible. In addition, the group is an Oregon Cultural Trust Participating Nonprofit organization, making donors eligible for a state tax credit. Any individual or group contributing more than $50 will be recognized in the next concert program and on the ESCO website.